Recently GM dropped a bombshell when they announced they would be closing five car factories in Canada and the US. This move would see the end of production of the Chevy Volt, and the loss of thousands of local jobs. Many politicians in both countries quickly began to look for a solution, but one may have appeared in an unlikely location. In a recent interview on CBS 60 Minutes, Tesla CEO Elon Musk hinted at the possibility of Tesla buying one of the closing plants. 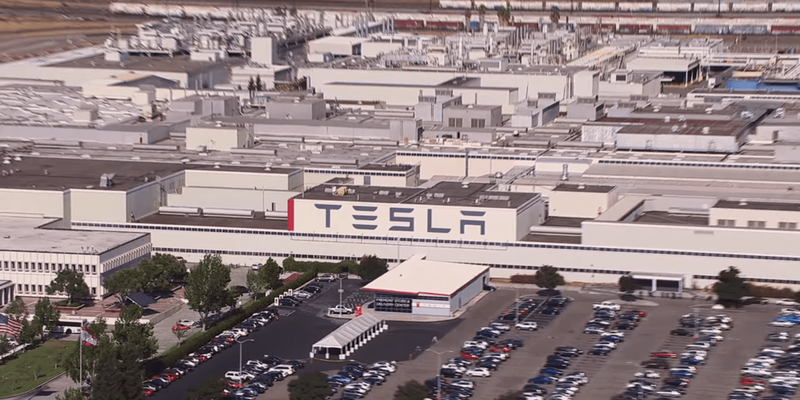 In 2010 Tesla started by buying a former GM and Toyota factory in Fremont California and transforming it into their main factory where currently every Tesla vehicle around the world is built. Currently, Tesla has plans to open factories in China and Europe, but its possibly the company could use another location in North America to help keep up with the high demand for their vehicles. Tesla also has plans to start manufacturing their Semi, Roadster 2020, and Model Y vehicles meaning the company is looking for more factory space. It would be great to see Tesla spread out their manufacturing across North America and possibly into Canada for the first time, only time will tell what Elon Musk and Tesla do.